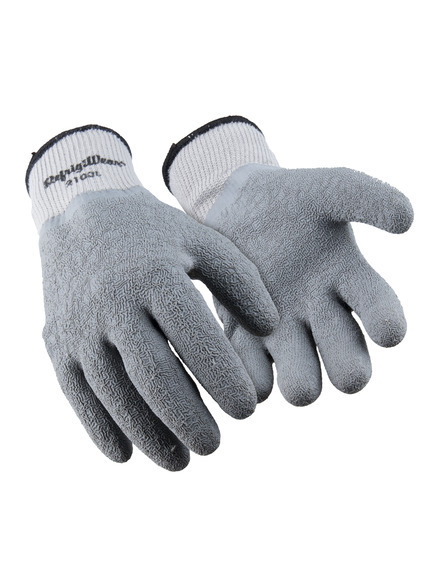 Don’t sacrifice performance for protection with the RefrigiWear Full Dip Ergo gloves. The crinkle latex finish over the string-knit extends to the upper wrist for more waterproof protection and grip assistance. Fight hand fatigue with pre-curved, ergonomic fit. 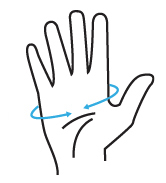 Fingers don’t have to fight against the shape to be in a comfortable position – the glove is formed to match the natural resting curve of the hand.